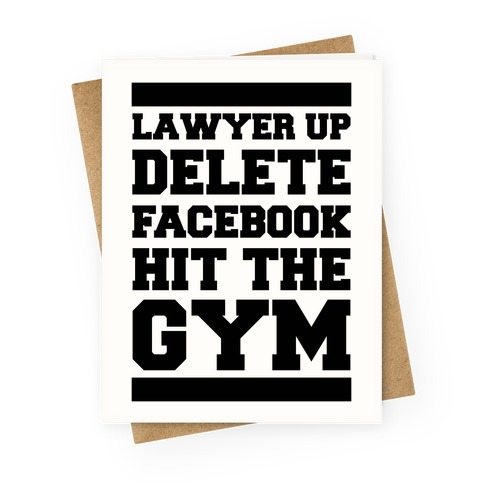 Browse our collection of 8 Facebook T-shirts, Greetingcards and more. Designed and printed in the USA. 100% Satisfaction Guaranteed. About this Design Burpees: 0 people like this. Seriously. Zero. Zilch. Nada. I love doing burpees, said no one never. Going to the gym for a good workout and being fitness obsessed might be our thing but there still isn't anyone in the world who loves burpees. 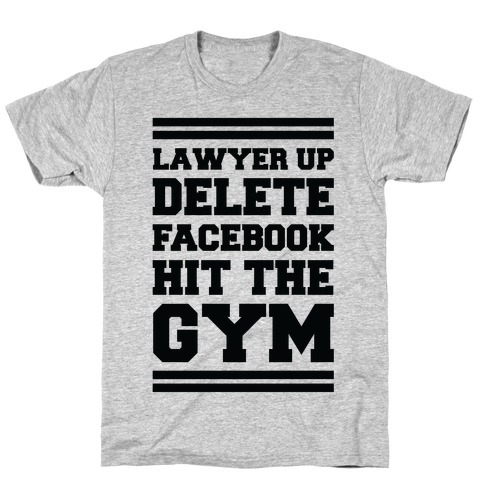 Share the burpee hate with this Facebook parody shirt. Burpees: 0 people like this. Seriously. Zero. Zilch. Nada. I love doing burpees, said no one never. Going to the gym for a good workout and being fitness obsessed might be our thing but there still isn't anyone in the world who loves burpees. 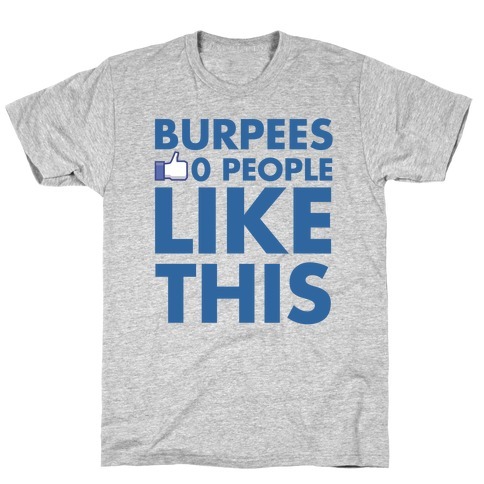 Share the burpee hate with this Facebook parody shirt. 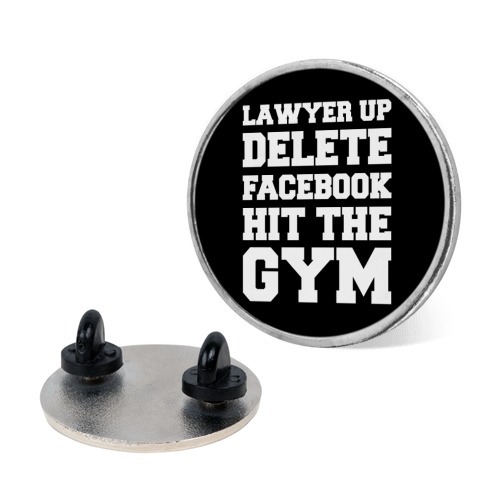 About this Design We all know a person like that, always talking about their workout. Every time you see them they just got back or are about to go workout. 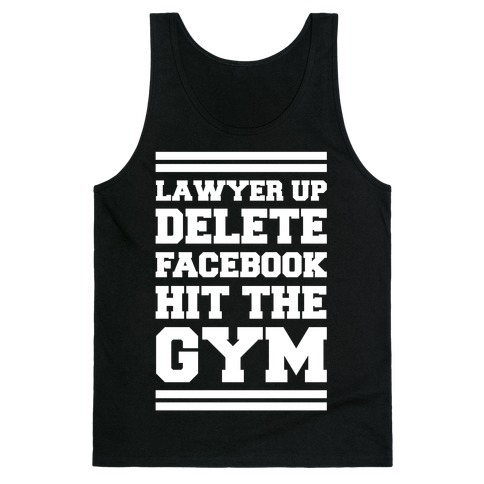 Every Facebook update is about their workout. Unless they trip and smacked their face on the treadmill NO ONE WANTS TO HEAR ABOUT IT. We all know a person like that, always talking about their workout. Every time you see them they just got back or are about to go workout. 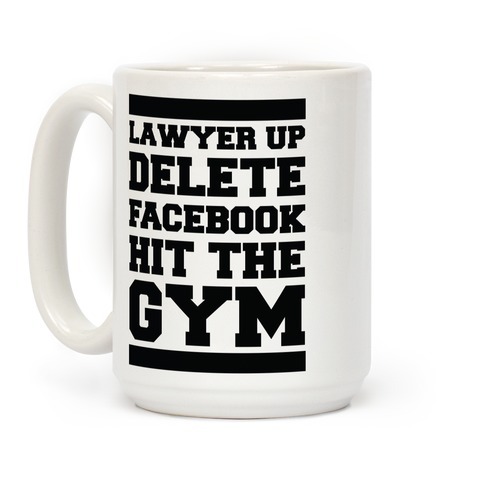 Every Facebook update is about their workout. 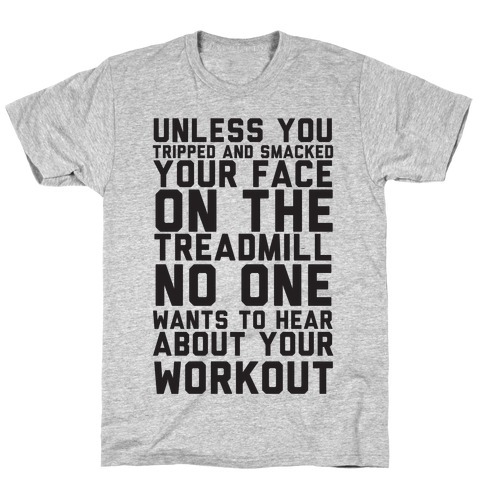 Unless they trip and smacked their face on the treadmill NO ONE WANTS TO HEAR ABOUT IT.